If you watched the Rio Paralympics, you were likely amazed by people who appear relatively disabled because they can’t see or hear, are missing a limb or two, or are paralyzed in parts of their bodies, for example. But amazing is becoming the new normal. By the time Tokyo 2020 rolls around, perhaps we won’t be amazed at the overcoming of disability – we will be amazed at the athleticism and competitiveness. For now, here are stories from the 2016 Rio Paralympics, which frankly, amazed me. Paralympian Visually Impaired Runners Ran Faster Than Olympian Runners in the 1,500: How is that Possible? On August 5, 2016, all eyes were on Rio de Janeiro. Despite all the doomsayers’ diatribes about political corruption, the fears of the zika virus, the filth of Guanabara Bay, and the anemia of the Brazilian economy, the Games went on. And the Games were great! In the moving opening ceremony, the famed Brazilian love for music and dance were on display. Super model Gisele Bundchen strolled across the field to the tune of The Girl from Ipanema. The honor of lighting the Olympic cauldron was given unexpectedly to Athens marathoner Vanderlei Cordeiro de Lima, whose 2004 Olympic marathon was bizarrely interrupted by a defrocked Irish priest. And the cauldron de Lima lit was stunning, the fire’s light reflected magnificently in a shining, swirling structure of metal places and balls, creating a spectacular golden vision of the sun. A bright spot for the IOC was highlighting the plight of the global refugee issue by forming an all-refugee team, an excellent idea! 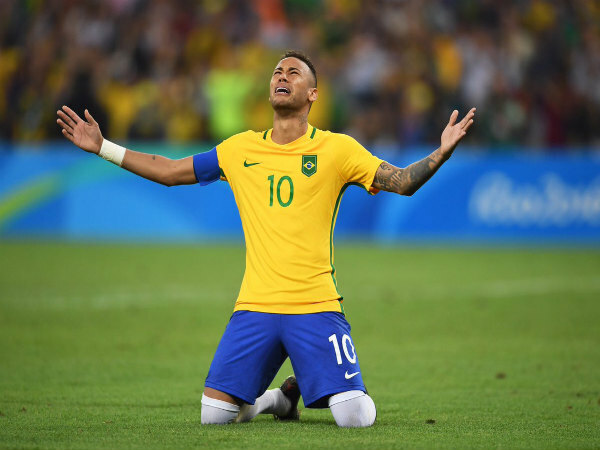 For Brazilians, here were a few of their nation’s most inspirational stories, starting with Neymar’s winning penalty shot that sealed Brazil’s first even Olympic gold in soccer. 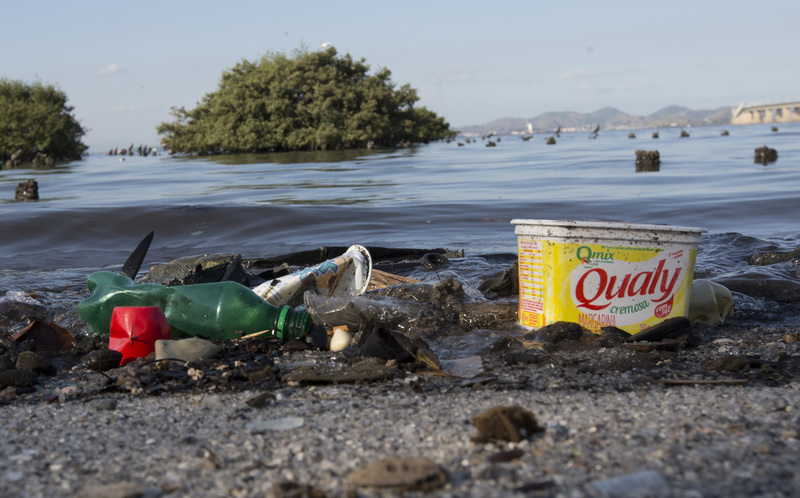 The Rio Olympics were far from perfect. But those Games a year ago today had its moments, many that will be remembered for decades. No doubt, more await when we See You in Tokyo! The Monster Strike mobile game ad in the Yamanote train in June, 2017. I was on the Yamanote Line train when I looked up to see all in-car advertisements devoted to Japan’s #1 best-selling mobile game from 2016 – Monster Strike. I usually don’t care about mobile games, but the ad immediately caught my attention – animals in mid-stride racing together, on a dark black background. It is exactly the same concept as the second of designer Yusaku Kamekura‘s poster in 1962, marketing the 1964 Tokyo Olympics to come. That same evening, I see a television commercial for a logistics company called Kuroneko Yamato, with nearly the exact same design concept. Kuroneko means “black cat”, so with a black cat leading five Kuroneko transportation men in a sprint, they put the bodies in action on a yellow background instead. And yet the nod to Kamekura’s poster design is unmistakable. 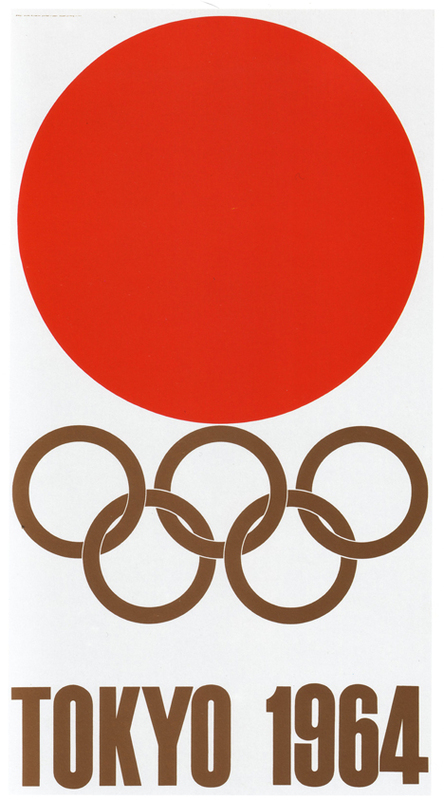 After Kamekura settled on a design for their second Tokyo Olympics poster (click here to see the first design that won Kamekura the Olympic account), he assigned Osamu Hayasaki as the photographer, and Jo Murakoshi as the director of the project. The idea was to employ photography for the second photo, instead of the mainstream use of illustrations. Their idea must have been to capture the idea of speed and power, so they arranged to have men from the US Military (from the airbase in Tachikawa as I believe someone once told me) dress in track gear, and move as if exploding from starting blocks. As this site explains, they employed four photographers to snap a shot of the runners in motion, in the dark, pressing the shutter button just as they flashed strobe lights. It is said that it took over 80 takes to get just the right balance for that poster. And over 50 years later, this meme lives on.